4. The companies with the highest percentage of submitted ballots were named Best of Show. 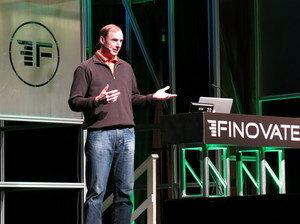 What Tech from FinovateSpring 2013 Appeals to Financial Services Execs? 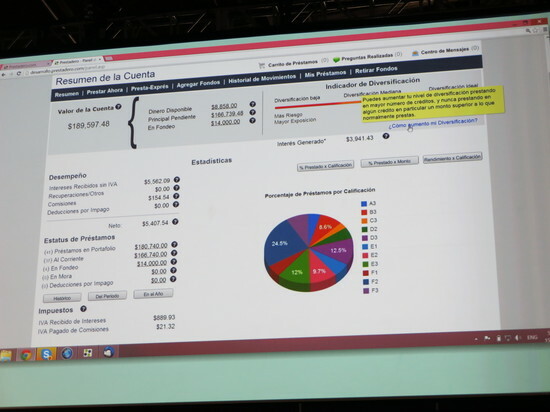 If you missed FinovateSpring last week, check out all 72 demos here. 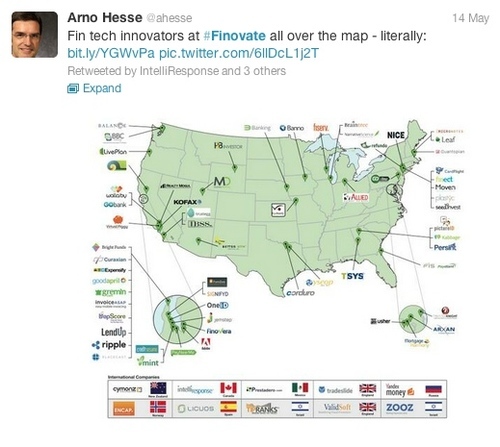 Thanks to all who tweeted and followed #Finovate throughout the last week’s event. 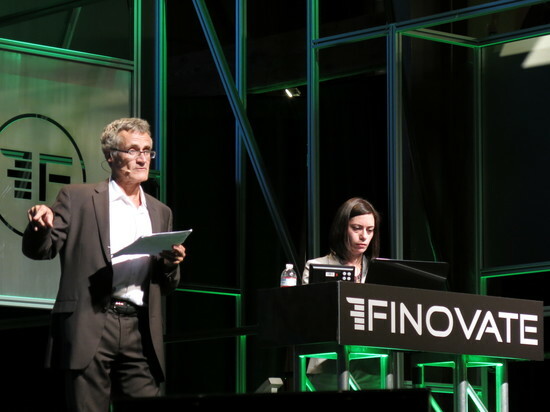 On Tuesday afternoon there was enough activity to propel #finovate to the top of the trending subjects in San Francisco. Here are some of our favorites. 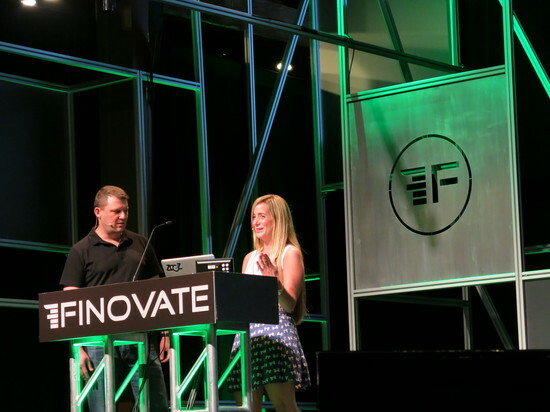 Stay tuned to @finovate for continued coverage of the 500 Finovate alums. Three contributors risked carpel tunnel to cover all 72 demos. Thanks to Erin McCune and William Mills III and Phillip Ryan for going the extra mile! 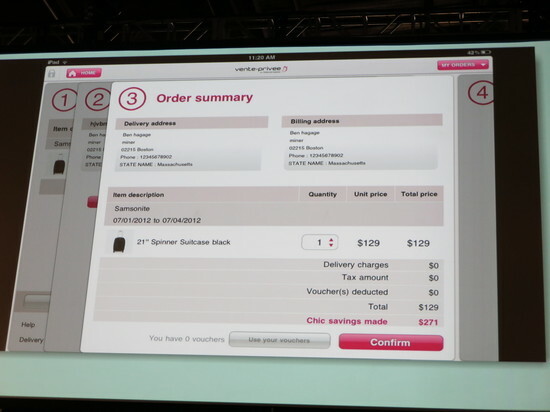 FinovateSpring Fling 2013: Another Year of Dazzling Financial Services Delight! Kabbage and Intuit Partner to Fund Small Businesses! We’ll continue to add coverage throughout the next few weeks. 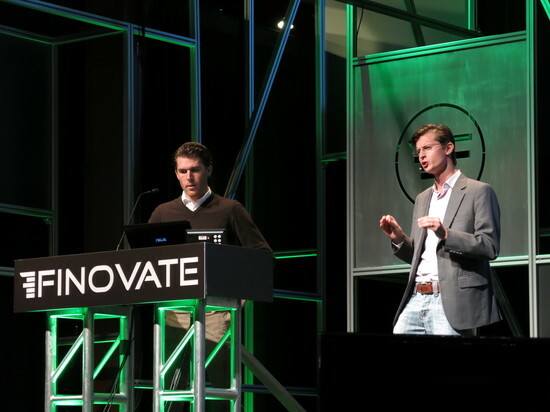 If you have FinovateSpring press coverage you would like to add, please email the link to julie@finovate.com. 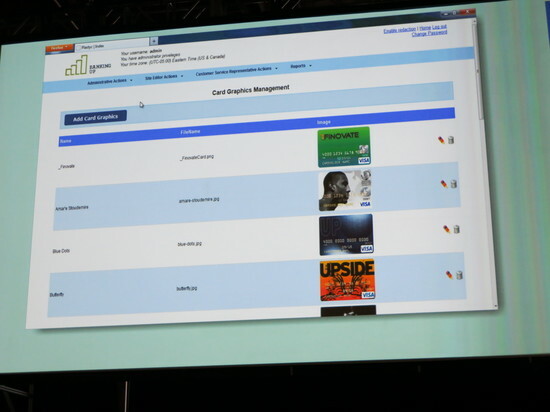 After the final demos wrapped up on two fintech-packed days at FinovateSpring 2013, the audience voted for their favorite demos to ultimately decide who would be named Best of Show. The overall top five took home the trophies. 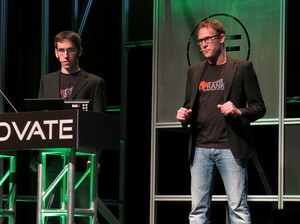 We’ll have the videos of all 72 demos posted on Finovate.com in a few weeks. Thanks to everyone who joined the audience and came to be a part of our largest show so far. 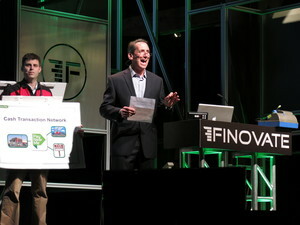 And thanks to the 77 innovators* who braved the Finovate stage. 4. The five companies appearing on the highest percentage of submitted ballots were named Best of Show. 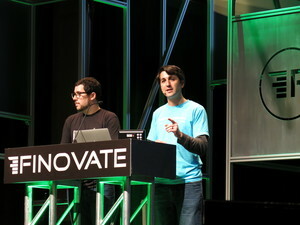 After the final demos wrapped up on two fintech-packed days at FinovateSpring 2013, the audience voted for their favorite demos to ultimately decide who would be named Best of Show. The top 5 overall took home the trophies. Communicate instantly with programmable subsets of cardholders via web inserts and smartphone push notification for marketing/upselling and product alerts. 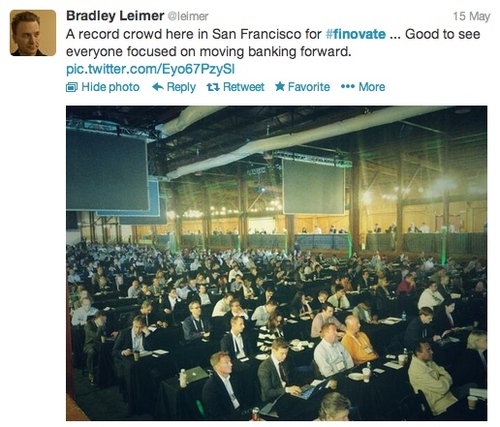 This post is part of our live coverage of FinovateSpring 2013. Next up is Zooz, presenting their consumer-driven payment platform, which generates smart consumer insights to help merchants boost conversion rates while providing customers with a seamless buying experience.